Monet - a joint venture between Softbank and Toyota - has entered into a partnership with Japanese manufacturer Hino Motors and Honda. Hino and Honda will each invest 249.95 million yen ($2.6 million) for stakes of 10%. This partnership involves Monet harnessing data Hino collects from its trucks and buses and that of Honda's. 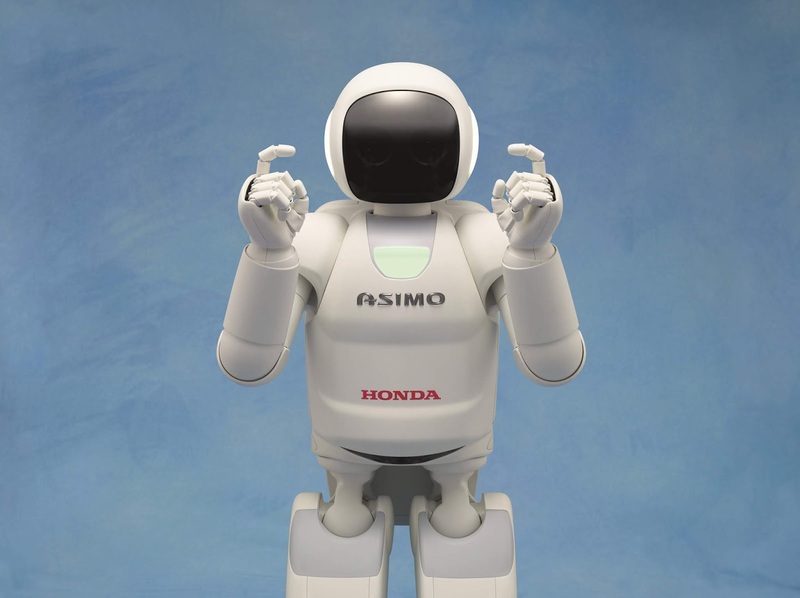 "Through this collaboration with Monet, Honda hopes to realize the more efficient promotion of acquiring users and social acceptance of mobility services, various experimental projects, and public relations activities for necessary regulatory changes. Honda wants to contribute to the revitalization of the mobility service industry in Japan and solve traffic-related problems facing Japanese society." Honda CEO Takahiro Hachigo said in a statement. 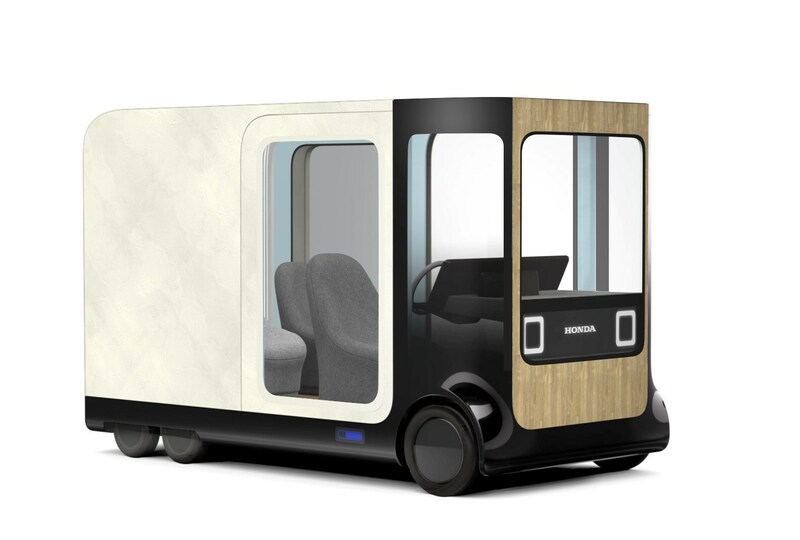 Softbank, Toyota and Honda have made several efforts in the automobile 'mobility' space. Toyota recently collaborated with Nvidia to develop self-driving vehicles. Honda and Softbank are investors in self-driving company GM Cruise. Softbank also recently bet $940 million on robotics delivery startup Nuro and also counts the likes of Uber, Grab and Didi-Chuxing among its bets.